Rosa Koire will be in the film ShadowRing due out this April. Have you read her book, Behind the Green Mask? 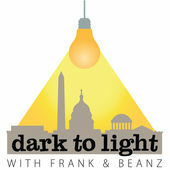 The Daily Kos calls Agenda 21 a Hoax and Rosa Koire who is behind “Democrats against Agenda 21” a bunch of hoaxters…. Why is it that everything that even touches on overreach of government becomes a “Hoax” by the left? The SPLC (Southern Poverty Law Center) is also funded in part by the DHS (Department of Homeland Security) –but somehow this is never mentioned by those same people who like to call, every time you question something, a “conspiracy theory”. We’re in pretty dangerous times. I think all you have to do is look at Obama’s Trade Agreement known as the Trans Pacific Partnership or TPP, which has bi-partisan opposition to realize that NONE OF THIS is Conspiracy! The TPP is the monster and everything we have been fighting is tied into it. So why do we have Republicans fast tracking this? What the hell is going on? If you don’t know what the TPP is find out. You can’t fight something if you have no idea what’s going on. That’s half our problem in this country –so many people are too worried about what Kanye West is saying or Kim Kardasian is exposing to look into what might be affecting your own families in the near future –everything from common core education to smart meters in your home to pesticides in the DNA of your food. Well the good news is that there just may be a resurgence of Liberty. Lots of good stuff coming up to bring awareness to the issues. Through Film, Media, Art and Events you may be seeing a lot of the same names coming to a theater near you or a liberty event that’s in it’s 6th edition. 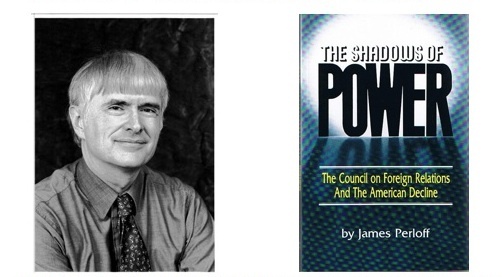 ShadowRing, due out in April, stars the author of The Shadows of Power, James Perloff whom the movie is based on. 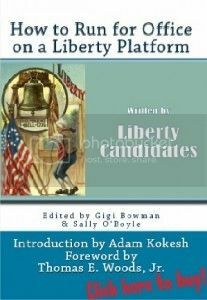 It also stars such liberty notables as Adam Kokesh who has his own resurgence of liberty taking place through his book Freedom which you can purchase on Amazon. Catherine Bleish, known as BitMom, author at Bitcoin magazine who also blogs for Sovereign Living, an organization run by her and her husband John Bush. Ben Swann, one of the foremost liberty journalist in the country and one of the few journalist you can trust to get the truth out through his internet publication, Truth in Media. Other notables in the film are Katherine Albrecht, Rosa Koire, Chuck Baldwin, Anthony Antonello, Jack Blood, Gigi Bowman, and G. Edward Griffin. These are names you have heard over and over again for years who have tried to awaken the world to loss of liberty but also offer tried and true solutions. Check out info about ShadowRing on Facebook. Libertyfest NYC 6, coming in October, will be showcasing speakers, Ben Swann, Adam Kokesh, James Perloff, Gigi Bowman, Rosa Koire and other’s whom are appearing in the film, ShadowRing, mentioned above. Libertyfest will be also be presenting liberty notables like independent journalist and founder of We Are Change, Luke Rudkowski; Independent social media consultant, editor at IJ Review and Radio Host, Michelle Ray; Artist, Anthony Freda, the man behind another film due this year – Behind Truth Art; and filmmaker, entrepreneur and soon to be candidate for office, David Michael Lynch. Check out the website to keep up with the announcements of more amazing speakers. This is sure to be an awe inspiring event that you may want to bring your friends and family to. It’s time for all of us to do our part to educate ourselves about the issues that are hitting us hard in every direction. It’s events like this that we really need more of in order to bring awareness and amass a larger army of awakened and aware to fight back the injustice taking place all around us. 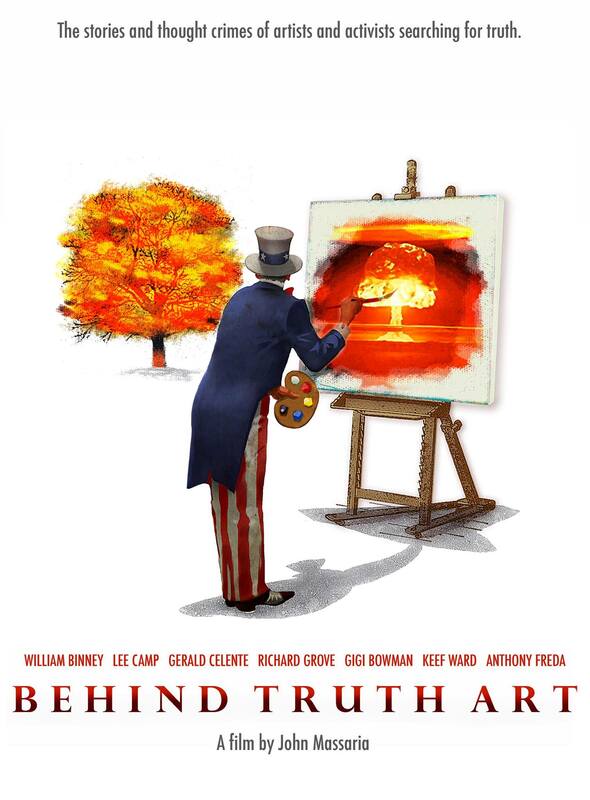 Behind Truth Art, by filmmaker, John Massaria, is another film due out in 2015 and will star Anthony Freda who was recently asked to submit a piece of his “truth” artwork for the 9/11 Museum collection in NYC. What ensues after he submits the piece of art is very interesting. 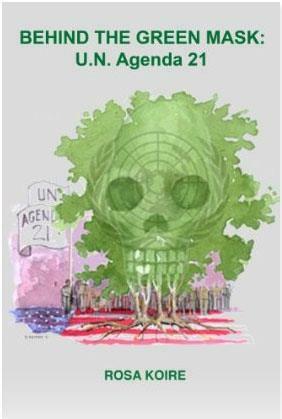 Many of the stars of this film are some of the same people listed above as well as many other’s in the liberty movement like Trend Forecaster, Gerald Celente and activist Kristen Meghan, former U.S. Airforce Whistleblower.j These two people who also spoke at an event I personally held in 2014 called the Save Long Island Forum. This event alone had eighteen speakers focusing on 18 issues like GMO food, Smart Meters, Loss of Constitutional rights and much much more. You can still see all the videos and speeches from that event at the website. 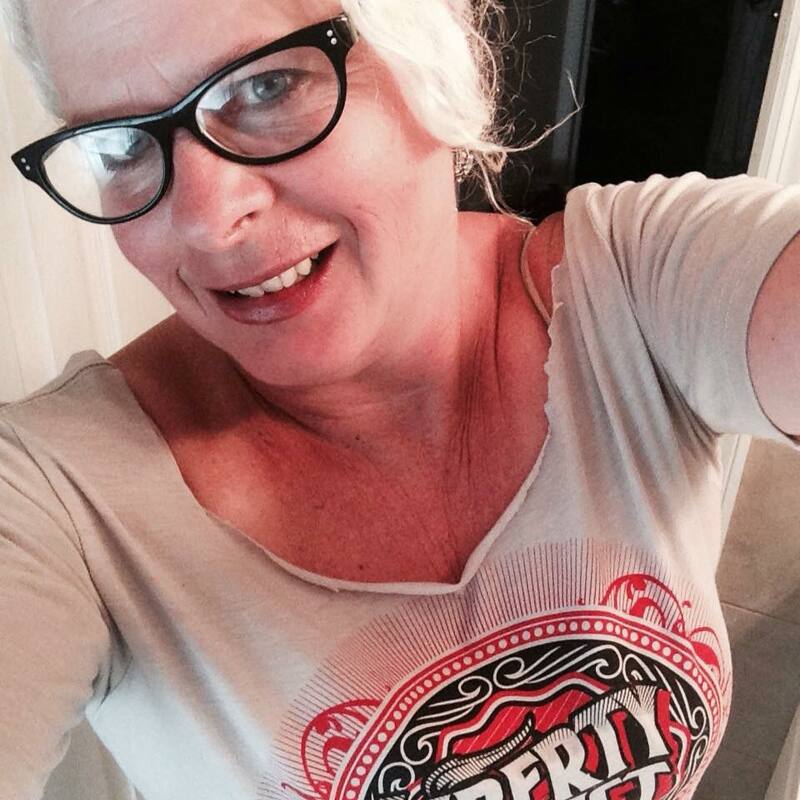 Liberty is on the rise and is evident by the number of those working hard to bring awareness to the issues affecting all of us. 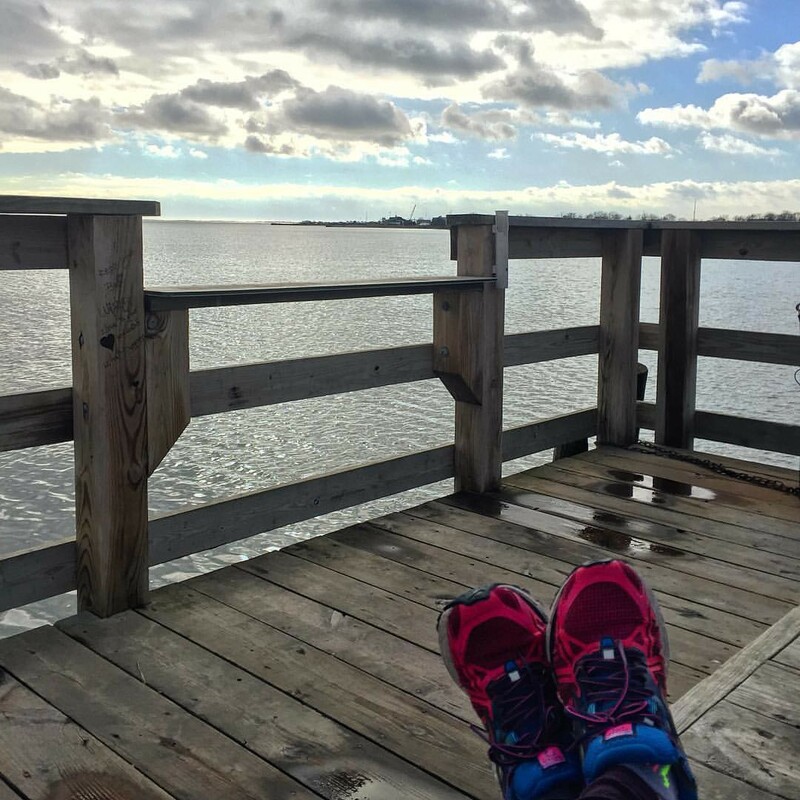 There are probably enough links in this blog piece to keep you busy for a few days and have you coming out of the rabbit hole a little bit more aware of who the enemy is and who is out there fighting for your rights. http://www.facebook.com/OurName4Freedom I worked for Ma Bell 1988 to 2010.
is this the same long island forum as last jan?